If you liked this show, you should follow The RCWR Show with Lee Sanders. 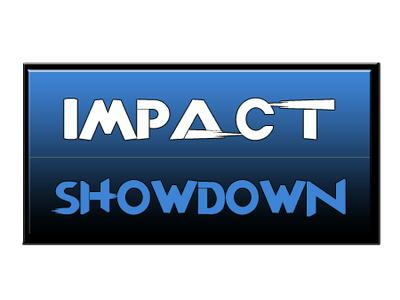 11/26/12-On this special edition of Impact Showdown, LS is joined by 18 year old former TNA Gutcheck contestant Elia Markopoulos. Elia captured the attention & imagination of fans when he tried out for TNA Wrestling earlier this year and although he came up short, he won many folks over in the wrestling community. In this exclusive Elia shares his experience as a wrestler so far and what all he's been up to. Also the very latest from tonight's episode of Impact Wrestling and TNA Wrestling news! Our chat room is open as we want to hear from you!